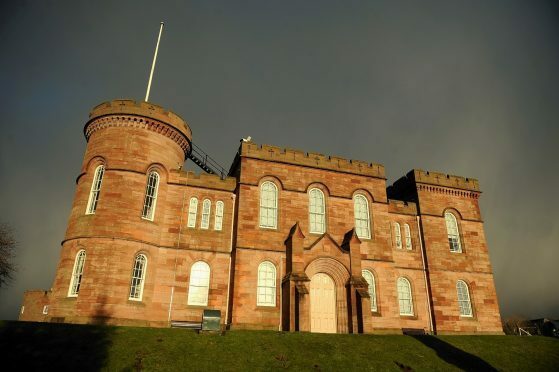 A 54-year-old Inverness man who smeared his own excrement on to the walls of his police cell was ordered to pay for the clean-up. At Inverness Sheriff Court yesterday, Evan Hay, of Miers Avenue, admitted a charge of malicious mischief which occurred on November 16 last year. Hay had been taken to Burnett Road Police Station for questioning about another matter. Hay was ordered to pay Police Scotland £250 in compensation.